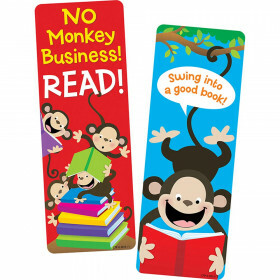 Reading Rocks Blockstars Bookmarks - T-12125 | Trend Enterprises Inc.
Inspire and excite kids to reach new heights in reading fun! 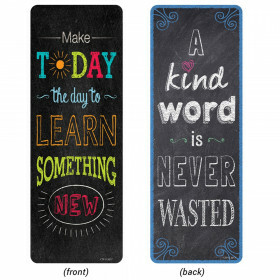 Perfect for sending positive messages and encouraging reading. Room on back to personalize. 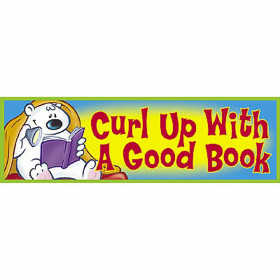 Keep several on hand to motivate reading, reward good behavior, and recognize achievement. 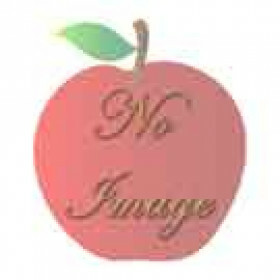 36 per pack, 2" x 6 1/2". Coordinates with BlockStars!® Collection. Looking for something similar? 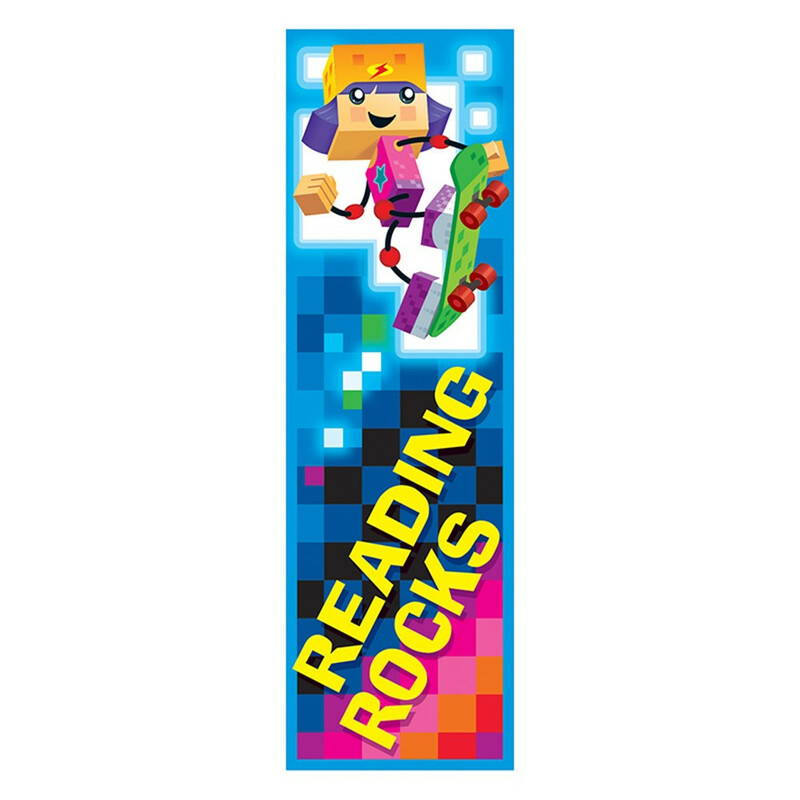 View our Bookmarks or Incentives & Motivators sections to find more educational supplies items similar to Reading Rocks BlockStars!® Bookmarks. 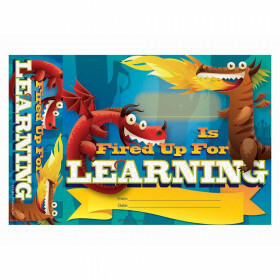 This item may also be listed in our educational supplies store catalog with item IDs 9781628075250,TEP12125,T12125.